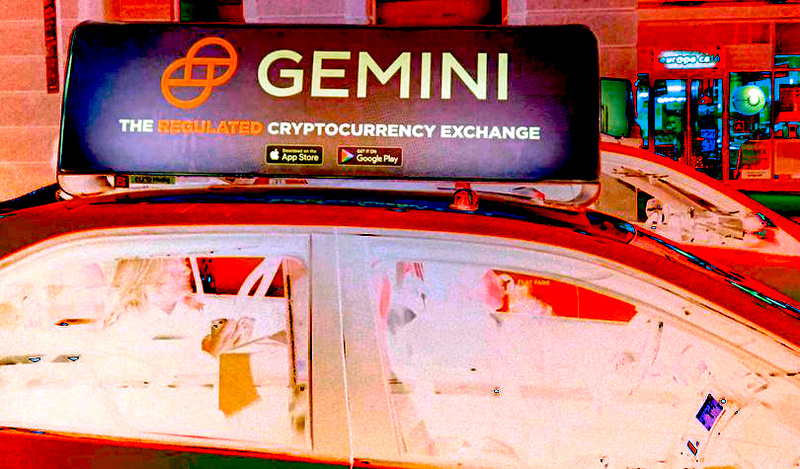 Cryptocurrency exchange Gemini is back on the streets of New York to shine a light on Bitcoin and its fully regulated trading platform. Following last month’s crypto campaign on wheels, which rolled out Gemini ads on trains, cabs and buses, the company just hosted another conversation in Manhattan at Zuccotti Park to explore crypto concepts with New Yorkers. Staffer Sara Olsen, who spoke with a passerby about Bitcoin’s unique utility, tried to answer a frequently asked crypto question: What is Bitcoin’s use? 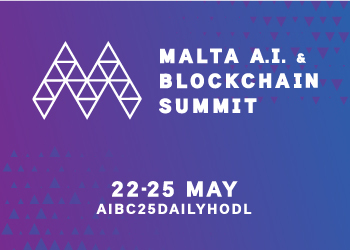 The participant who engaged with Olsen brought up a critical point about the long-term stability and adoption of Bitcoin. Marketing Bitcoin isn’t easy. It’s cryptic and complicated and full of technical jargon that doesn’t rhyme with “cat” or “hat”. The computer-speak makes breaking it down for the average lay person a big challenge, one that an increasing number of developers and innovators in the space regard as an undeniable step on the road to mainstream adoption. How do you pitch Bitcoin like it’s a rock star? Gemini’s campaign is a gutsy twist on more traditional educational approaches. Crypto exchange Binance launched its crypto education platform Binance Academy last year. Several other web pages offer explainers on blockchain, Bitcoin and crypto. For crypto skeptics who champion the greater fool theory, Bitcoin is a Ponzi scheme and a bubble, only valuable to the degree that it can reel in new investors and always be sold for future profits, since people are blind enough to believe in its speculative value. For Olsen, however, the argument returns to what distinguishes Bitcoin from not only a pyramid scheme, but virtually any currency or commodity in existence: it’s just too practical.